Pierre is a pastor, author, speaker and coach whose life mission is to inspire, educate and empower people to grow. Pierre's first book, Born to Grow , is an entertaining exploration of the four pathways of growth God has for your life. 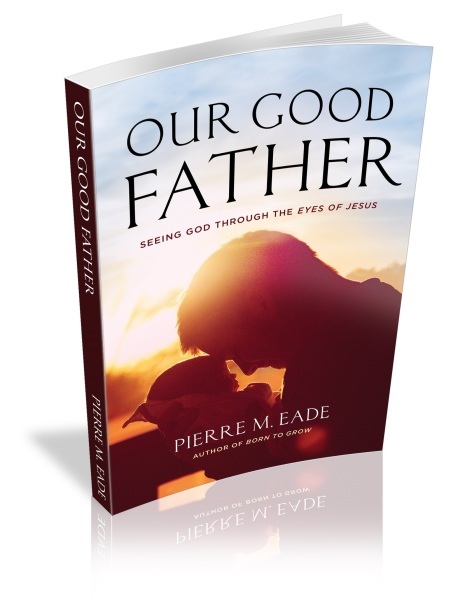 The book Our Good Father was birthed from a simple question that God placed on Pierre's heart. "How would Jesus describe the nature of God the Father?" This one question, led to a Bible study which then led to the book, Our Good Father. "The insights I receive from the words of Jesus about God the Father changed my relationship with God. As I studied and meditated on the words of Christ, I came to a simple, but profound realization. Jesus wants us to know that His Father is good!" Pierre's writing and speaking style is highly conversational, full of personal stories, and humor. You won't be bored as you read or listen! He has been called, "One of the Church's most promising young authors"...and that wasn't from his own mother! Join Pierre's mailing list and never miss out on any of his website , blogs , videos or other inspirational material. 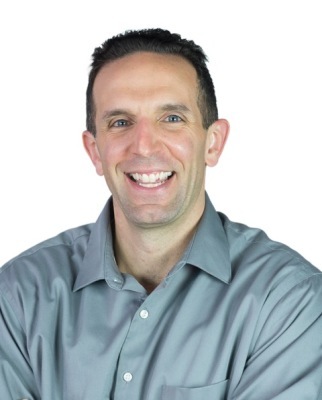 You can also contact Pierre for speaking, writing needs or personal 1-on-1 coaching.